Concerts at the Times Union Center- Around since 1990, this indoor arena is the current home of the Siena men’s basketball team, and the Albany Devils of the AHL. 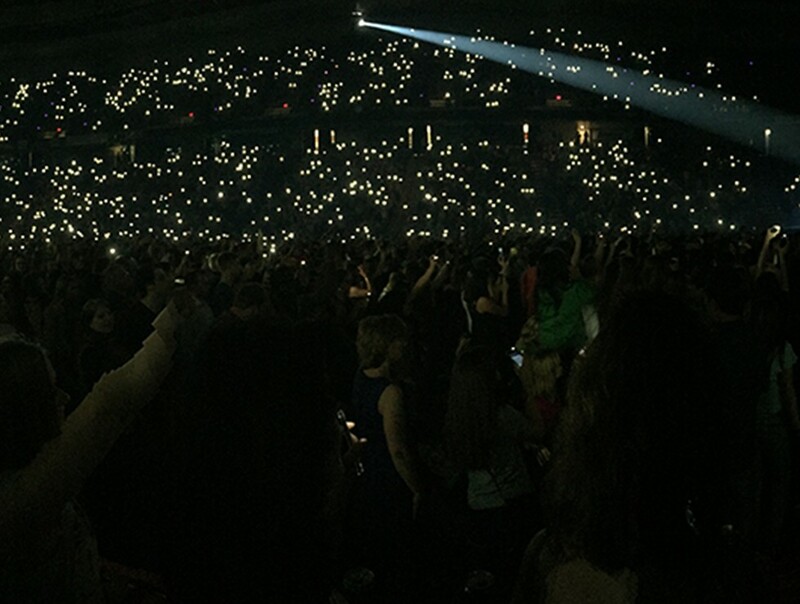 The TU also holds popular concerts such as Justin Timberlake and Bruce Springsteen as well as the Ringling Brothers Barnum & Bailey Circus. 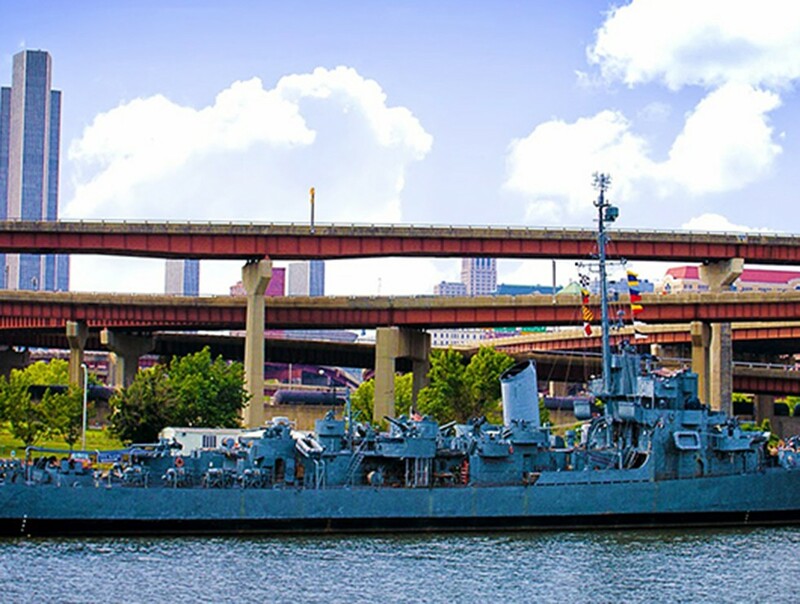 Hudson River Cruises- In the Capital District, the Captain JP Cruise Lines and the Dutch Apple Cruises are great ways to see the Capital District. These rides feature dance parties, comedy shows, dinner cruises and special events. LarkFEST- Albany’s annual LarkFEST is New York’s largest one day street festival with over 80,000 people in attendance. Taking place right as the school year begins, this is a popular event for Siena students to attend. 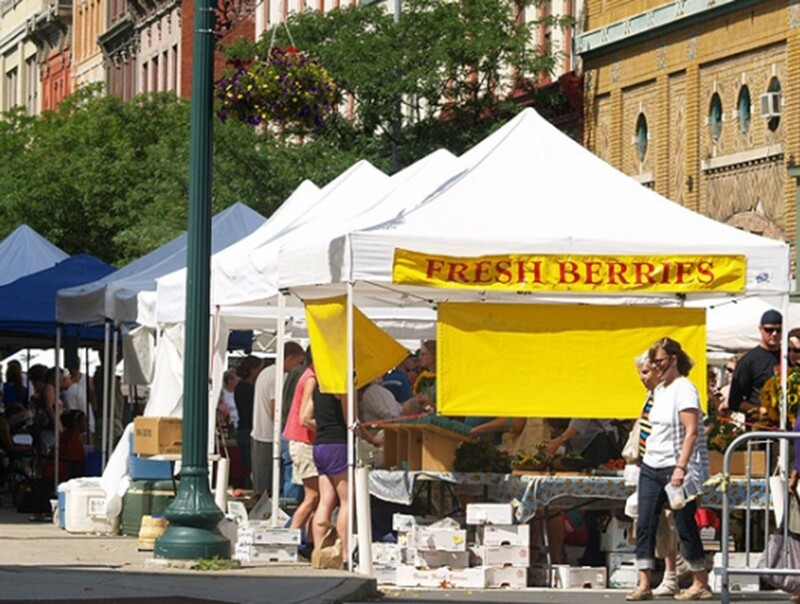 Troy Farmer's Market- Located on River Street in downtown Troy, the farmers market is open from 9 am- 2 pm each Saturday in May through October. With over 80 local vendors, this is a great place for students to get fresh and local produce. Tulip Festival- Right as the academic year is ending and the senior class is getting ready for graduation, Albany holds its annual Tulip Festival. Washington Park is full of vendors, food, music and more including the crowning of the Tulip Queen. 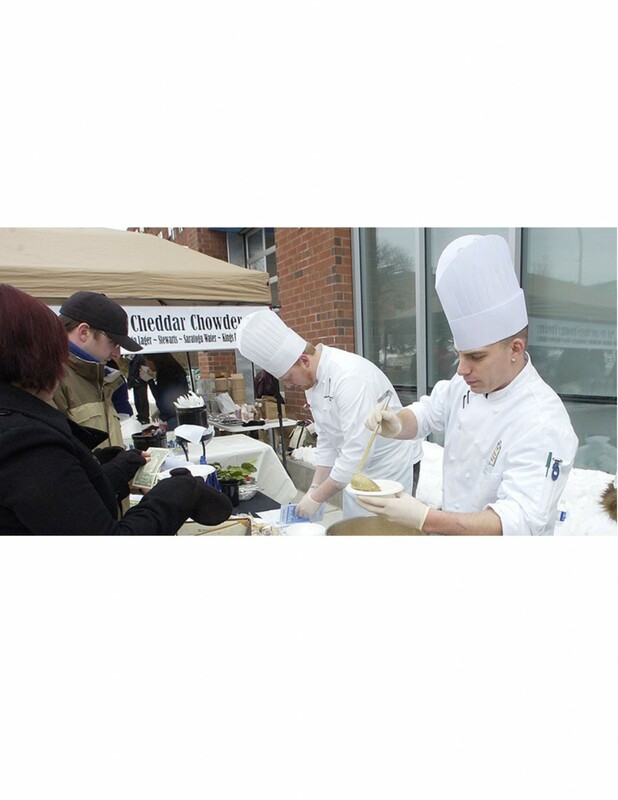 Saratoga Chowderfest- Only a short ride from campus, this event features more than 70 vendors of the area's best restaurants and caterers. Each cup of soup and chowder is only $1 so that participants can have a taste test before they vote on their favorite! 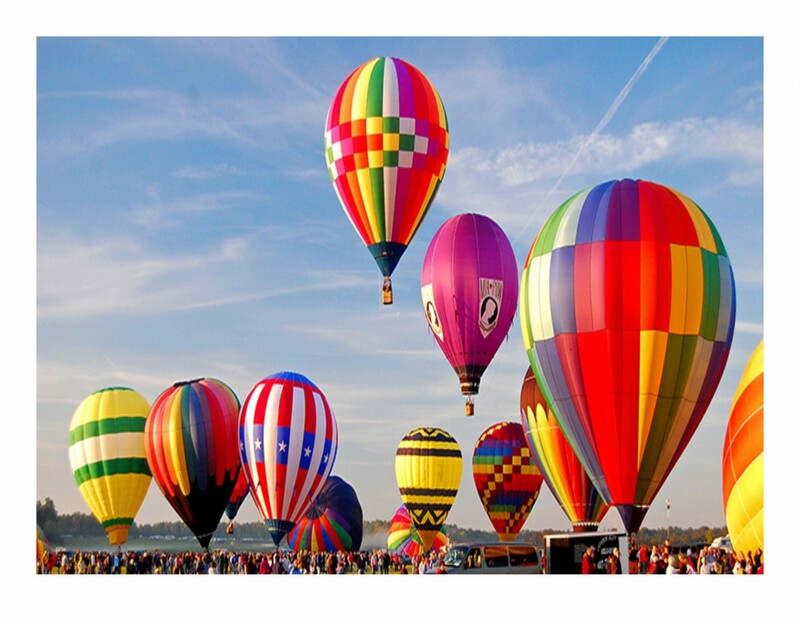 Adirondack Balloon Festival- Wake up early and head to Glens Falls as the academic year begins to the Adirondack Balloon Festival's Sunrise Launch. 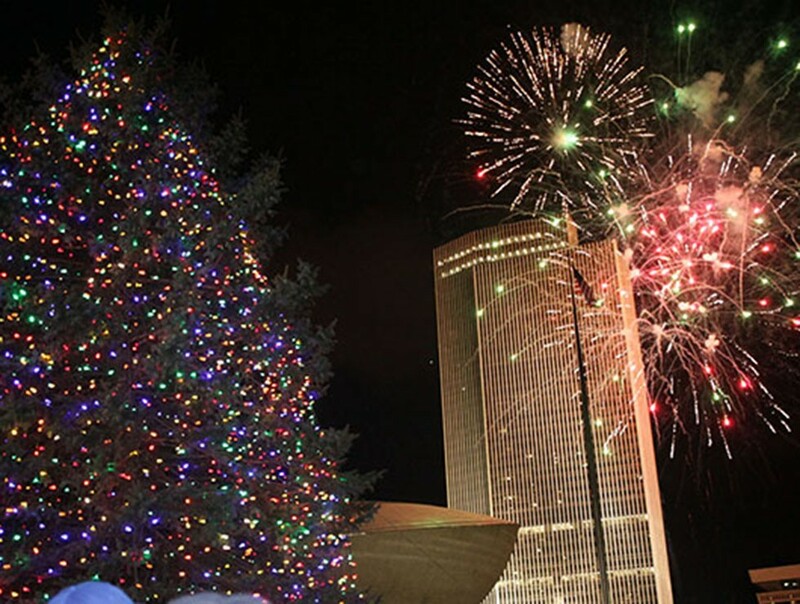 Empire State Plaza Lighting of the Christmas Tree- As a mark for the beginning of the Christmas season, Albany hosts this fun filled all-day event for members of the community. 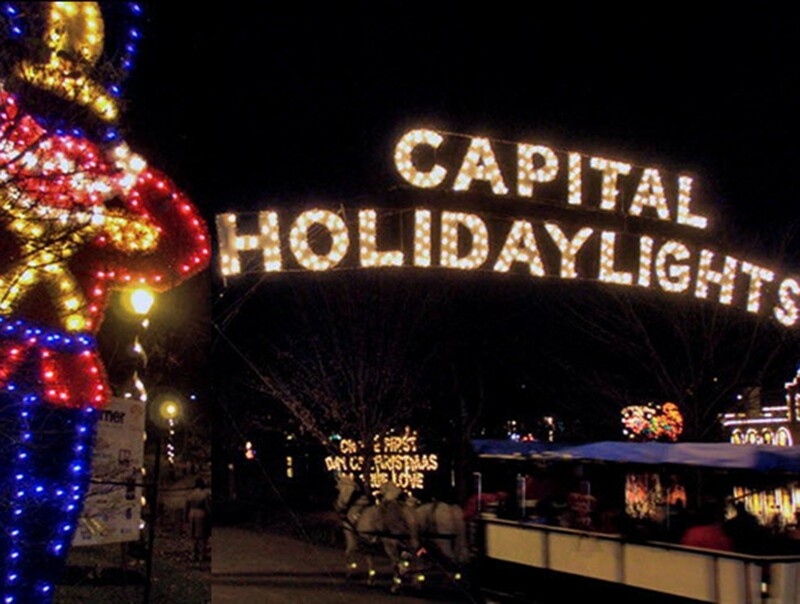 The day includes meet and greets with Santa, ice sculptures, live music and ice skating before the tree-lighting ceremony at night. Capital Lights in the Park in Washington Park- From November to January, Washington Park lights up in red and green for the annual Capital Lights in the Park. For only a few dollars, you can drive though the 125 displays and scenes set up around Albany's Washington Park. Troy Chowderfest- Every year on the Sunday before Columbus Day weekend, chowder-lovers from all over the area come out to judge which restaurant has the best chowder in Troy. Although the summer weather might be ending, there is not better way to bring on the school year than with delicious chowder. 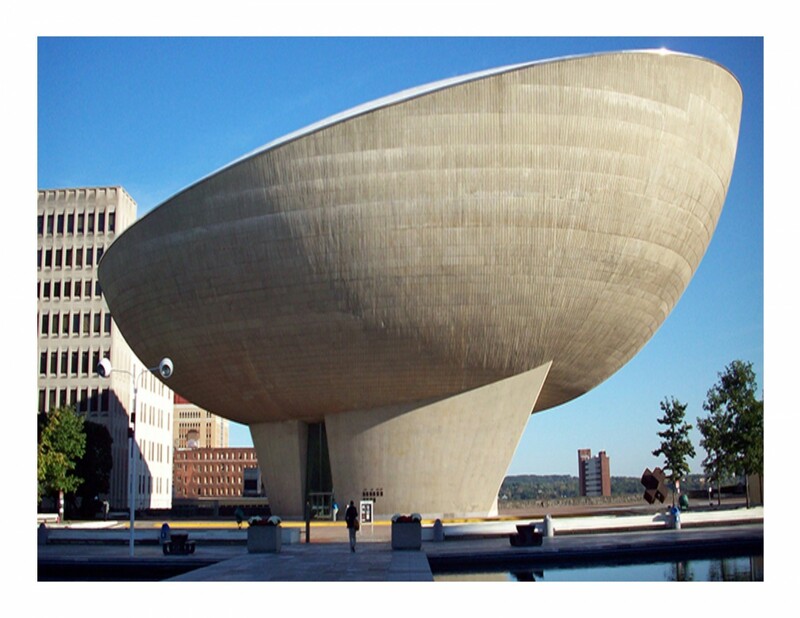 Visit the New York State Museum- New York state is full of history and Albany has just the right place for it to be displayed- the New York State Museum. 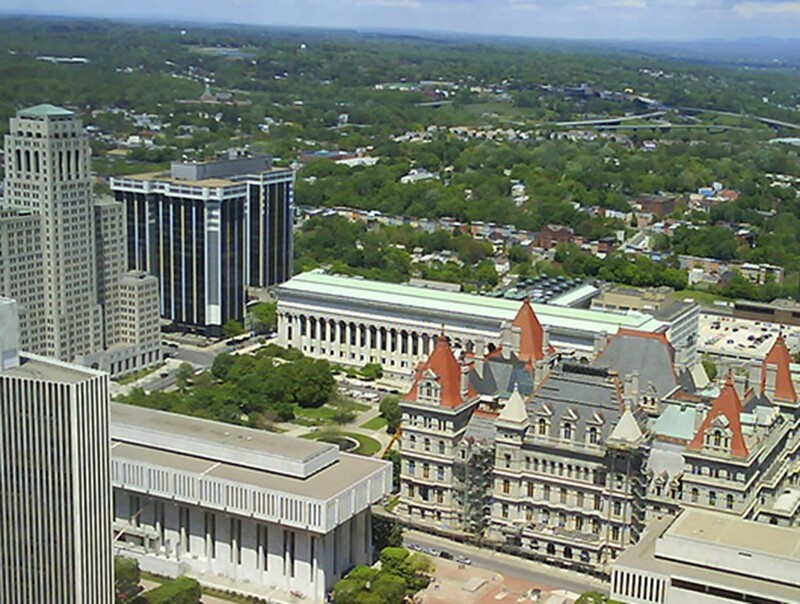 Look over downtown Albany from the observation deck of the Corning Tower- There's no better way to get to know the place you're living than to see it from 42 stories up in the air. 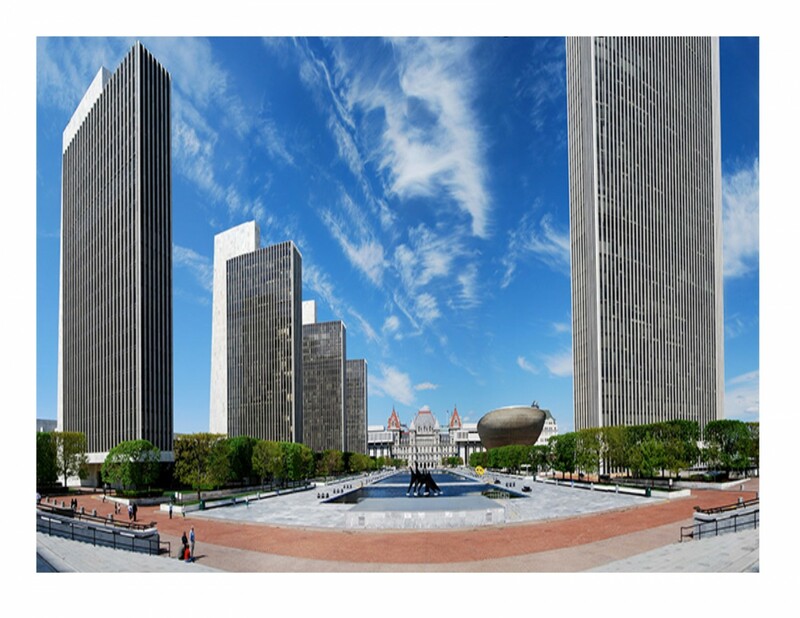 The Corning Tower gives you a bird's-eye view of downtown Albany. Go ice skating at the Empire State Plaza- During the winter months, the Empire State Plaza in Albany builds its own ice skating rink for members of the community to skate for free. 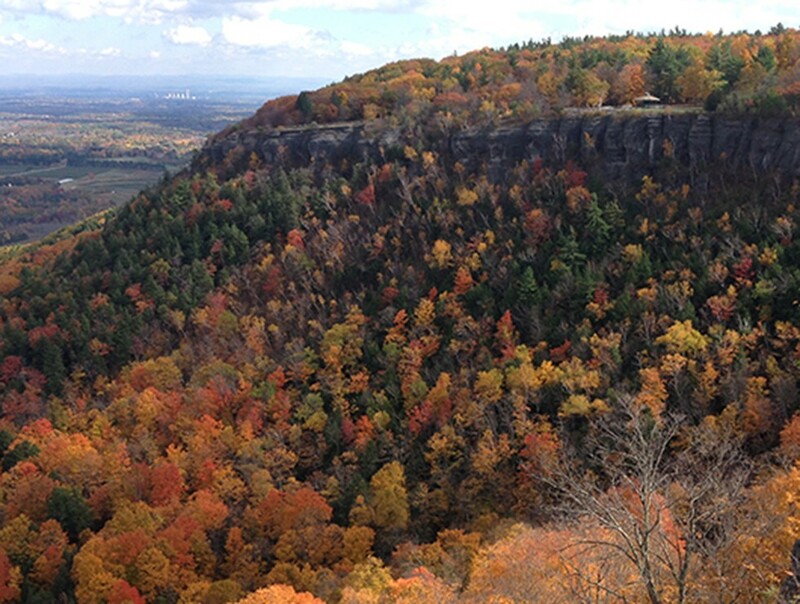 Hike the trails of Thacher Park- Thacher State Park might be off the beaten path, but it is not lacking in adventure. You can hike the trails, play ball or have a picnic with friends while you overlook the Capital Region. 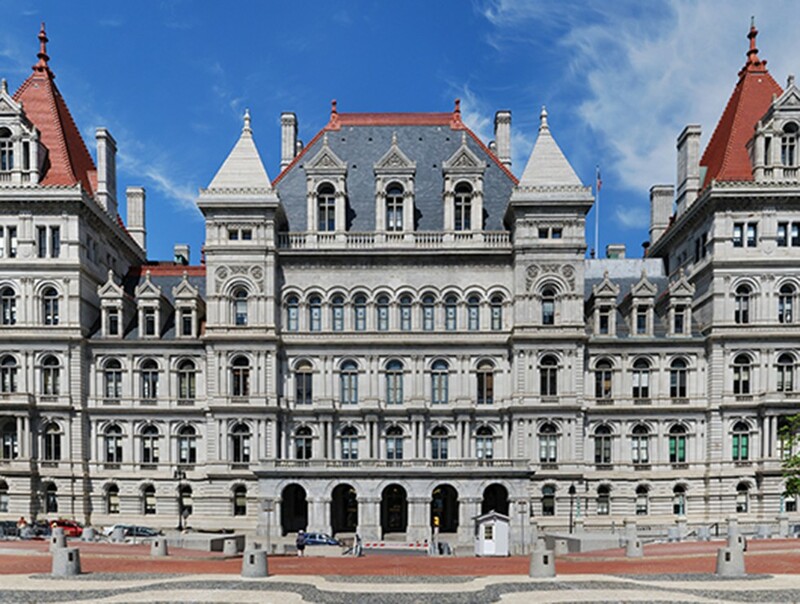 Tour the New York State Capitol building- The Capitol building, which holds the New York State Legislature is right in the heart of downtown Albany. Offering daily free tours, this is a great place to see the politics of the state first hand! Browse the Farmers Market at the Troy waterfront- Siena aims to provide organic and local food to its students. The Capitol Region is no different. They host many farmers markets all around the region, including one at the Troy waterfront. 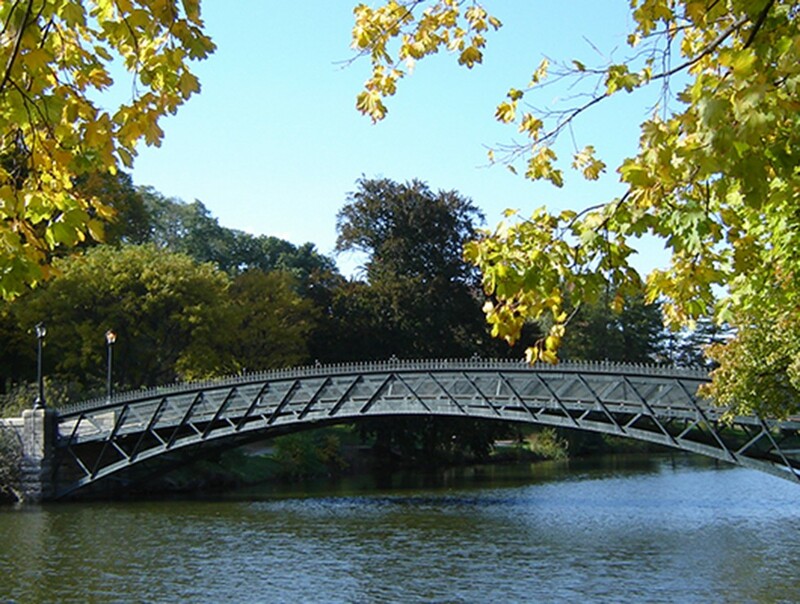 Walk around Washington Park- Washington Park is the perfect space for outdoor activities with friends. 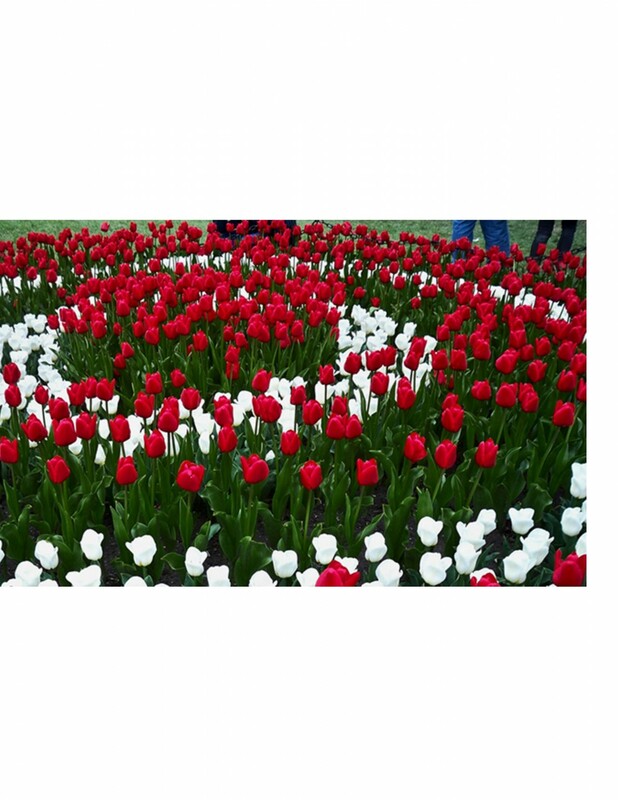 Other than offering a space for jogging, picnicking, and bird watching, Washington Park is the home of Albany's annual Tulip Fest. 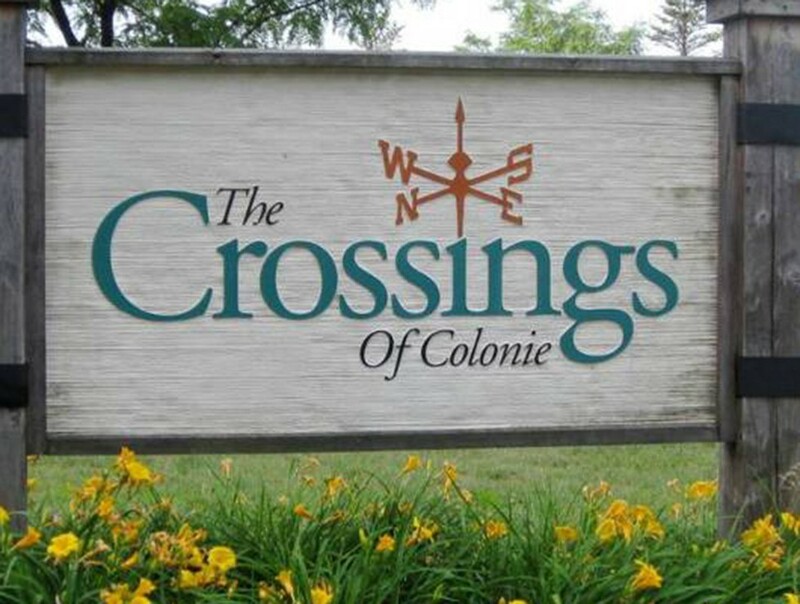 Spend an afternoon at the Crossings of Colonie- Whether you want to spend an afternoon in the sun, listen to a local band, or bike on trails, the Crossings of Colonie has it all. Volunteer to cook a meal at the Interfaith Partnership for the Homeless- Siena prides itself on its dedication to service. 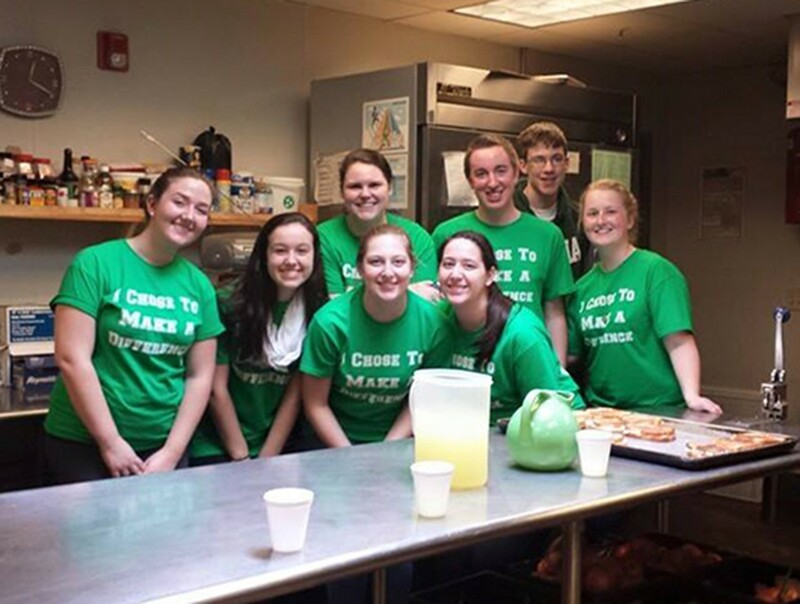 There are many places in the Capital Region that Siena students serve, including Interfaith Partnership for the Homeless where they provide meals to the shelter's residents. 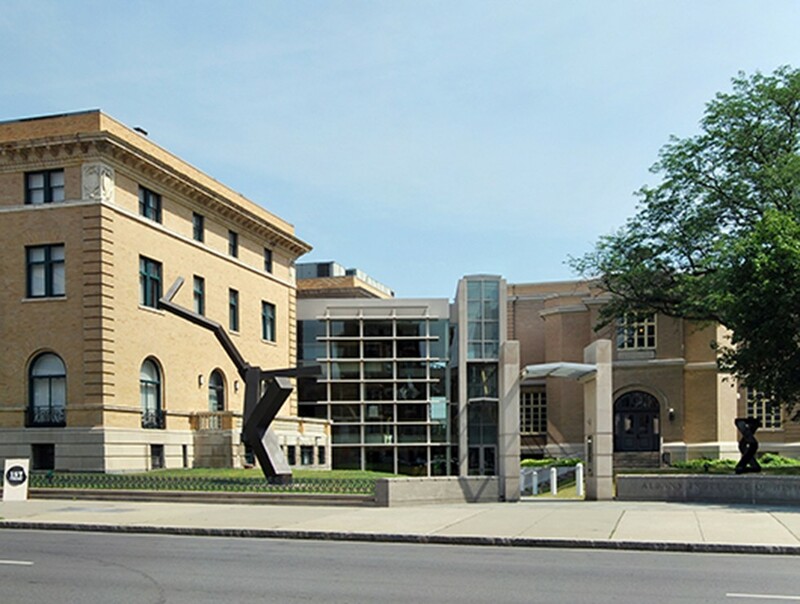 Attend "First Friday" downtown to browse art galleries in the community- The first Friday of every month starting at 5pm, Albany and the Upstate Artists Guild host an art event for members of the community to browse and support the work of local artists. Palace Theatre- The Palace Theater in downtown Albany is the Capital Region's leading entertainment location for the arts. This theater is home to concerts, class movies and the Albany Symphony Orchestra. Empire Center at the EGG- The Egg, located right near the Empire Plaza is home to many entertainment events throughout the year. The venue sees everything from composers and bands to comedians and plays. New York State Museum- New York State is full of history and Albany has just the right place for it to be displayed- the New York State Museum. Not only is it free to walk around, but getting there is free too when you take the CDTA bus from campus. Central Park in Schenectady- The Rose Garden of Schenectady is a beautiful place to spend the afternoon. 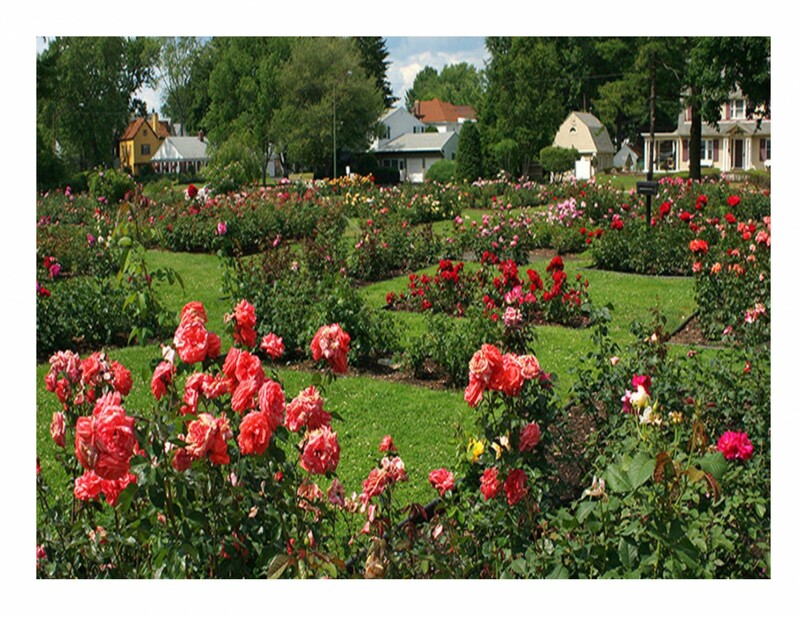 Covered in multi-colored roses, this park is a popular place to be in the spring months. 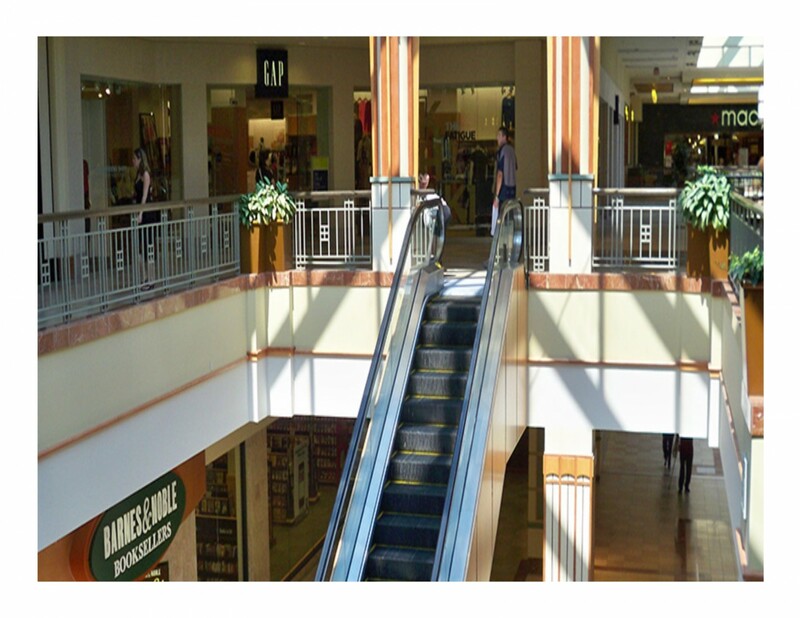 Colonie Center Mall- This 1.3 million square foot shopping center houses more than 100 stores and is only minutes away from Siena's campus. 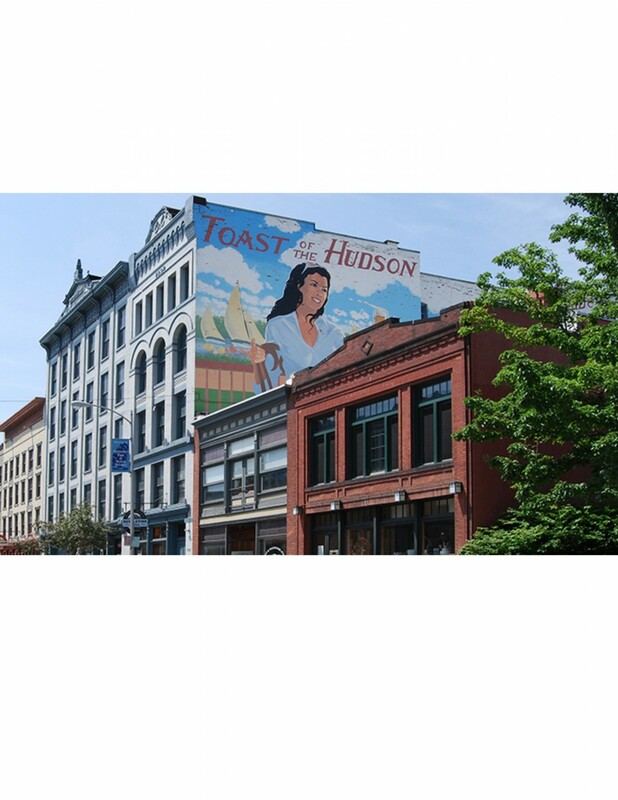 It is located right on a CDTA bus route. 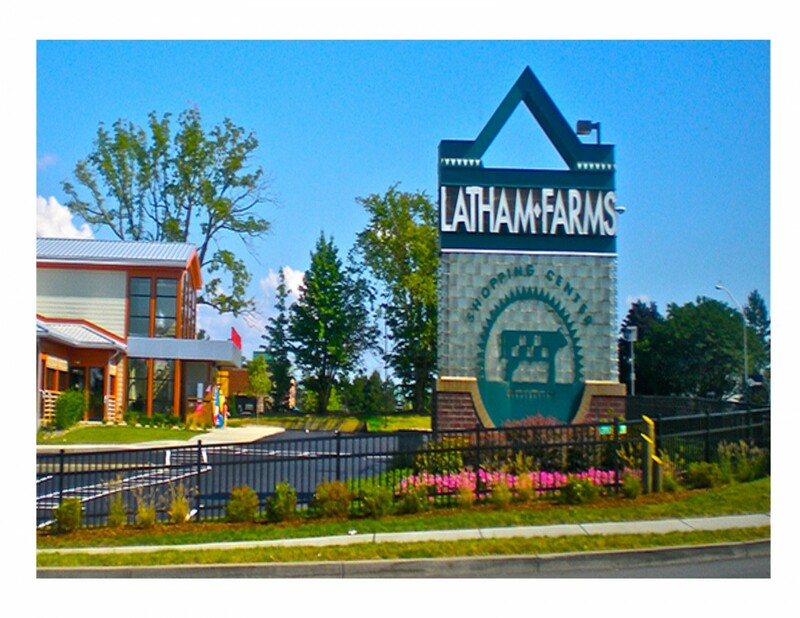 Latham Farms- Latham Farms shopping center is one of the most popular stops for Siena students. Also accessible by the Siena shuttle system, this plaza can fulfill the basic needs of students with its stores such as groceries, and haircuts. 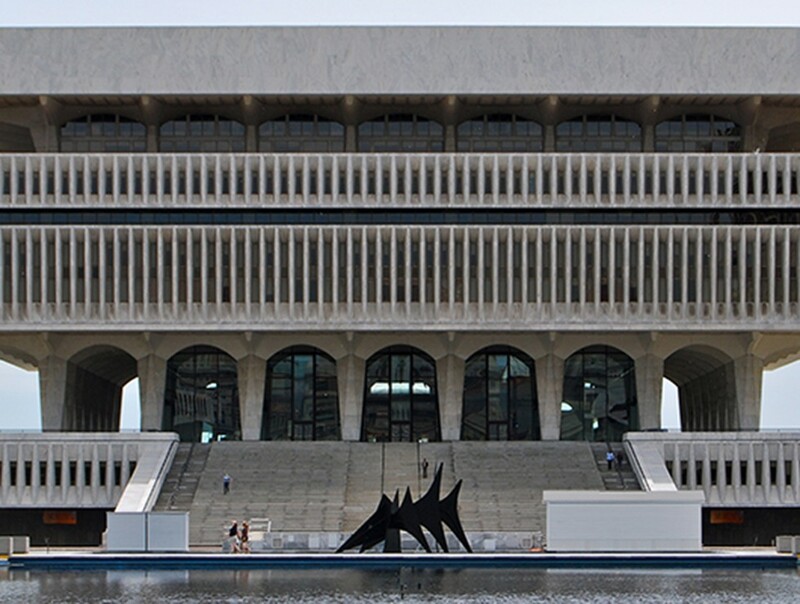 Empire State Plaza- This plaza located in downtown Albany is a great place to see the arts. Below the plaza lies a concourse that connects all the buildings of the state plaza. 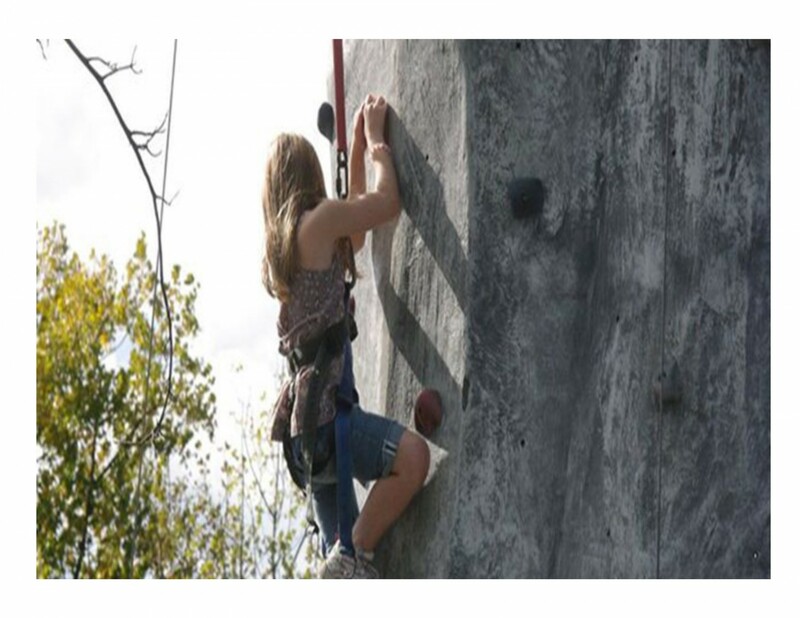 Funplex Mystic Lagoon- Just a short ride from campus is an outdoor fun park with a rock wall, gold course, go-karts and trampoline. 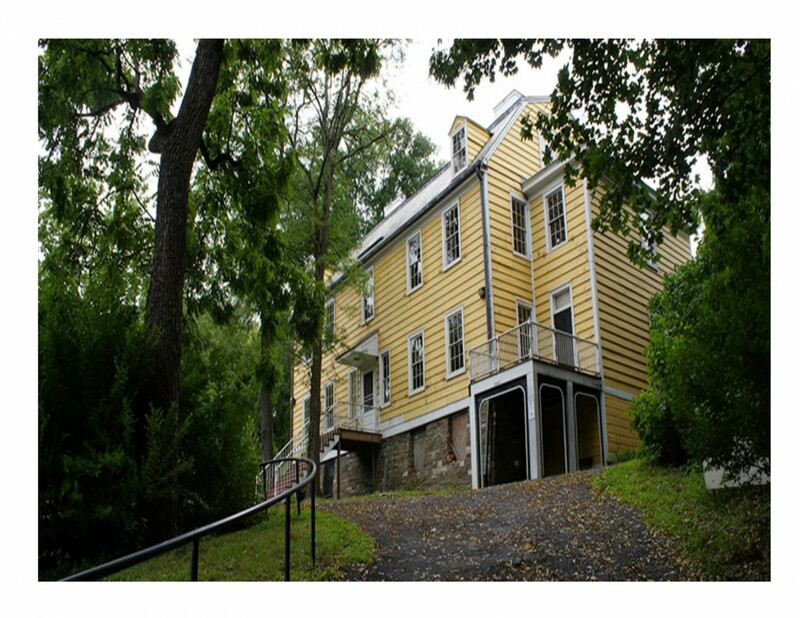 Historic Cherry Hill- This eighteenth century estate is home to art, furnishings, clothes and documents that span 5 generations of family life. 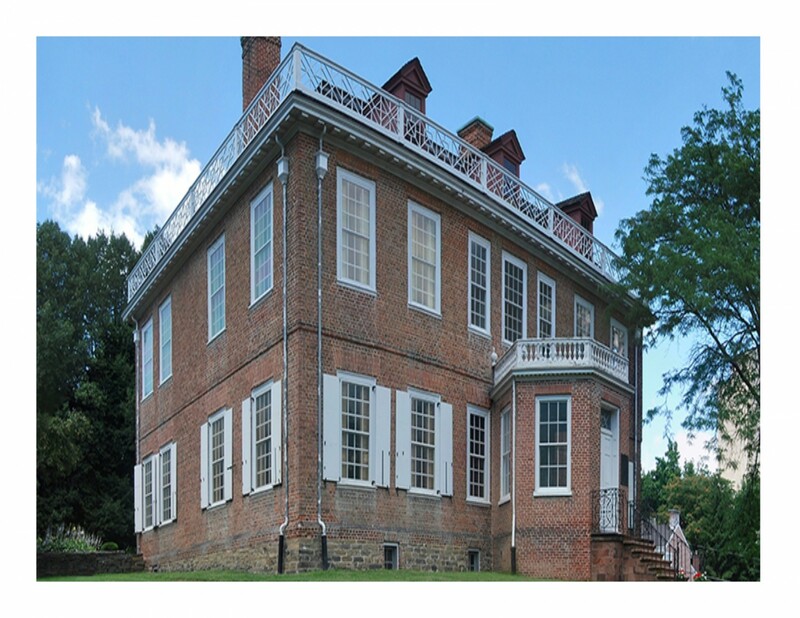 This home built by Philip Van Rensselaer in 1787 is open for tours to the public. Go down the Jiminy Peak Mountain Resort Alpine Super Slide- Although Jiminy Peak is a winter destination, there are still many reasons to head there in the warmer months. The Alpine Super Slide allows you to coast through tunnels, dips, and curves on a track down the mountain. 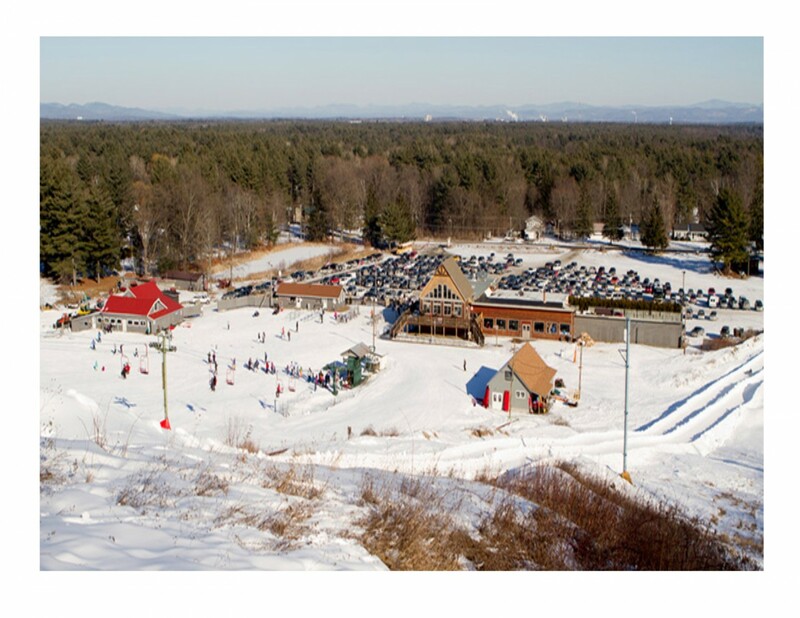 Ski or snowboard at West Mountain- Only 40 minutes north of Albany, West Mountain is the perfect place for all winter activities. You can enjoy snowboarding, skiing, gliding down the mountain on a tube or just spending the day at one of the eateries at the resort. Hike in Thacher Park. Thacher State Park might be off the beaten path, but it is not lacking adventure. You can hike the trails, play ball or have a picnic with friends while you overlook the Capital Region. 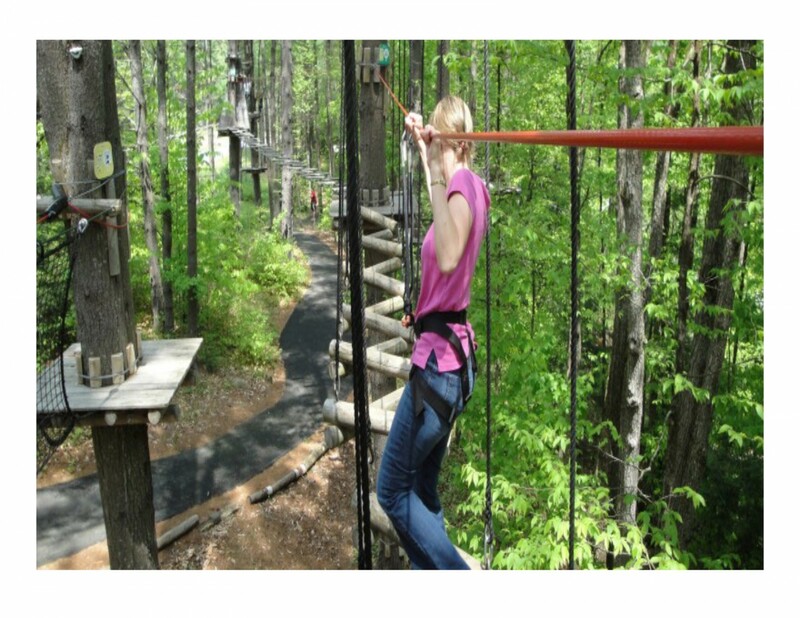 Test you skills at the Adirondack Extreme Adventure course- This adult ropes course consists of six courses ranging in skill level from minimum to advanced elevation. They have obstacles such as zip lines, Tarzan swings, hanging nets and wobbly bridges. This course is great for the Siena student who is not afraid of a little adventure. 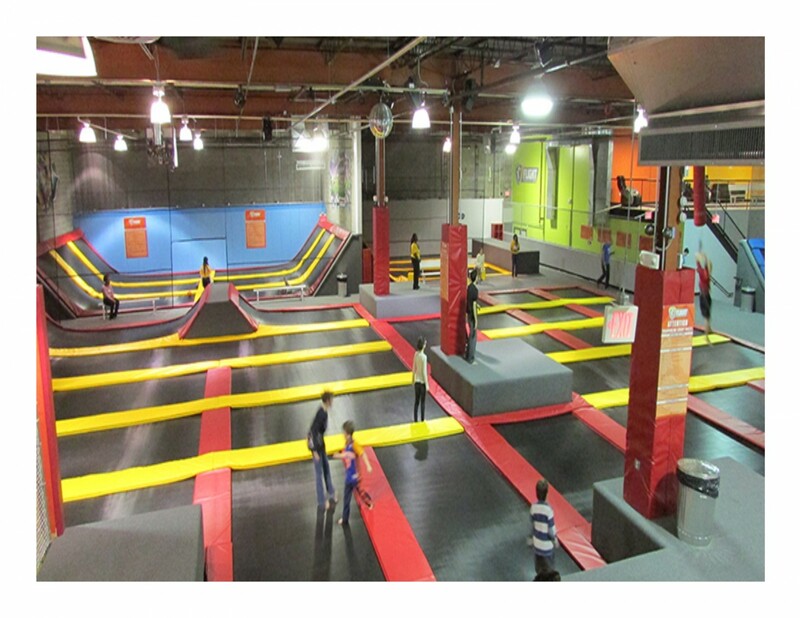 Bring a group of friends to the Flight Trampoline Park- This indoor trampoline park is the perfect way to keep active on a rainy day. From fitness classes, and dodgeball games to casual activity, this is a great way to spend the day. 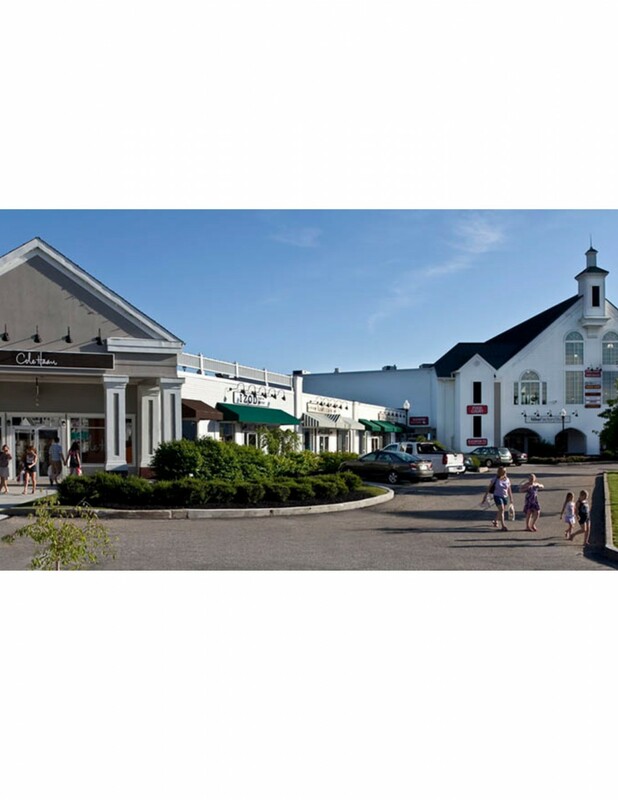 See a movie at Crossgates Mall or Colonie Center- There's nothing better than watching a movie on a rainy day. 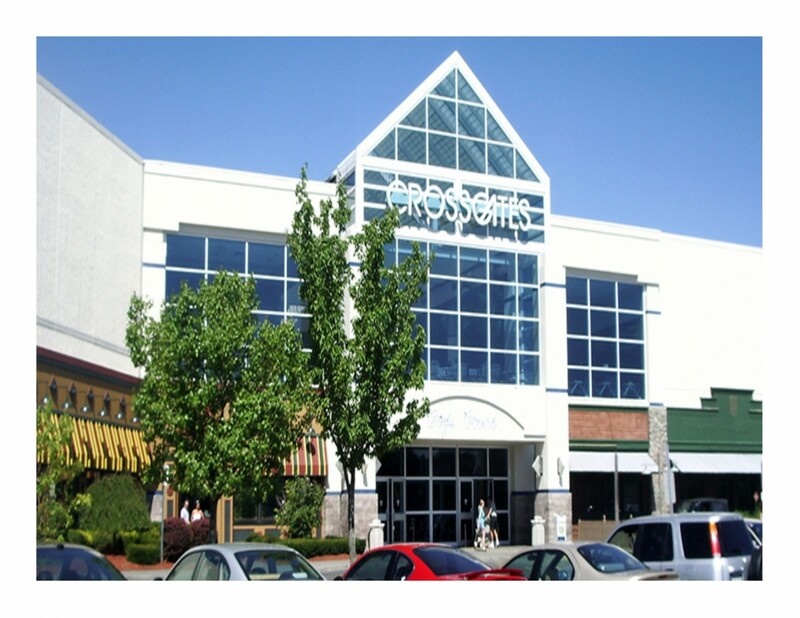 Both Crossgates and Colonie Center malls are the home to Regal Theaters. You can even see a newly released film in one of the IMAX theaters. 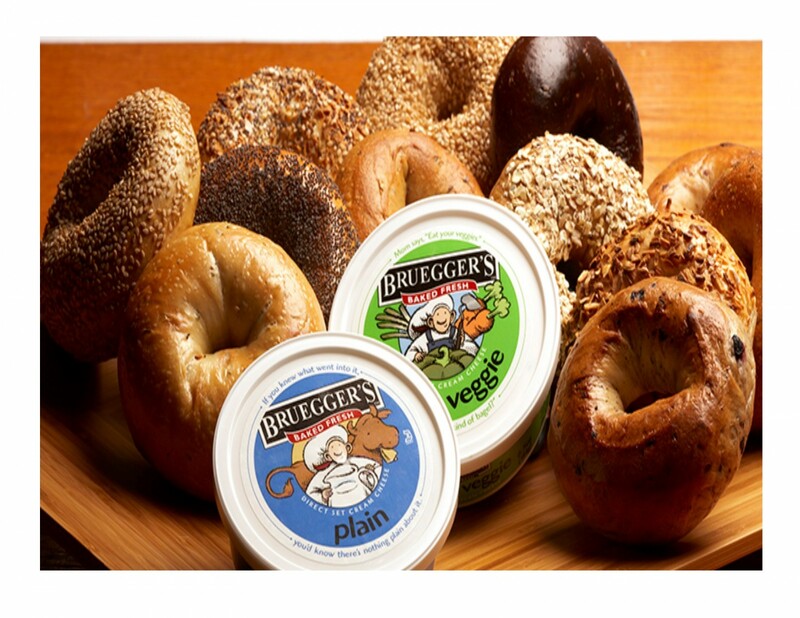 Take a drive to Bruegger's with friends- Nothing tastes better on a rainy day than a hot bagel and soup. Bruegger's menu has it all and is a popular breakfast and lunch spot for Siena students. Play basketball at the Marcelle Athletic Complex- Don't want to leave campus? No problem, the Marcelle Athletic Complex can house all of your sporting needs. Whether its basketball, soccer, dodgeball or Zumba, the MAC can provide entertainment on a gloomy day. Spend the afternoon at the Saratoga Winery and Tasting Room- For upperclassmen this is the perfect short weekend road trip. 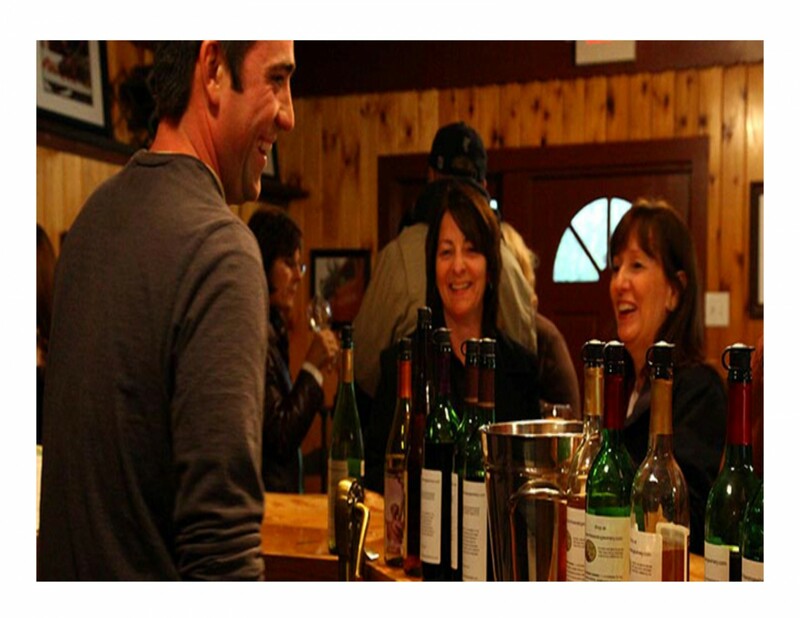 Just a half an hour from campus, the Saratoga Winery hosts wine tastings and weekly events with local wine from The Finger Lakes region. 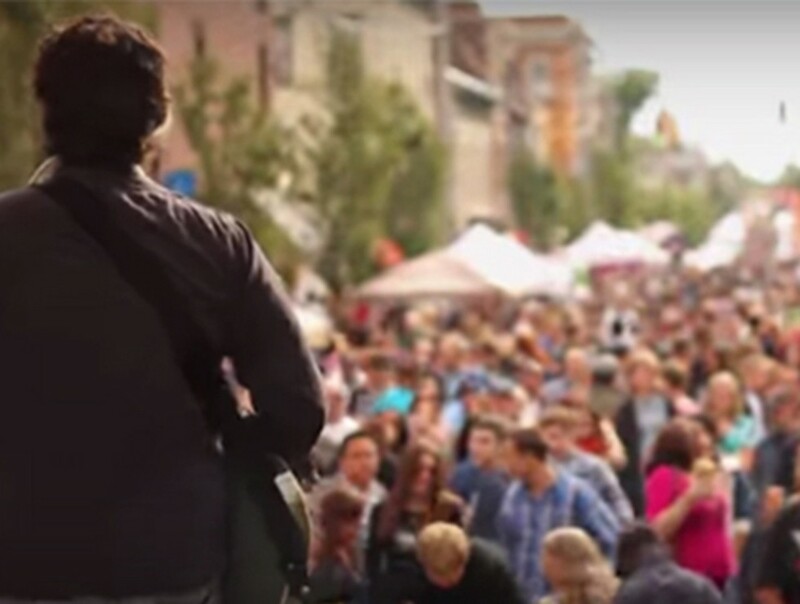 Head to LarkFEST for New York's largest one day street festival- Albany's annual LarkFEST is New York's largest one day street festival with over 80,000 people in attendance. Taking place right as the school year begins, this is a popular event for Siena students to attend. 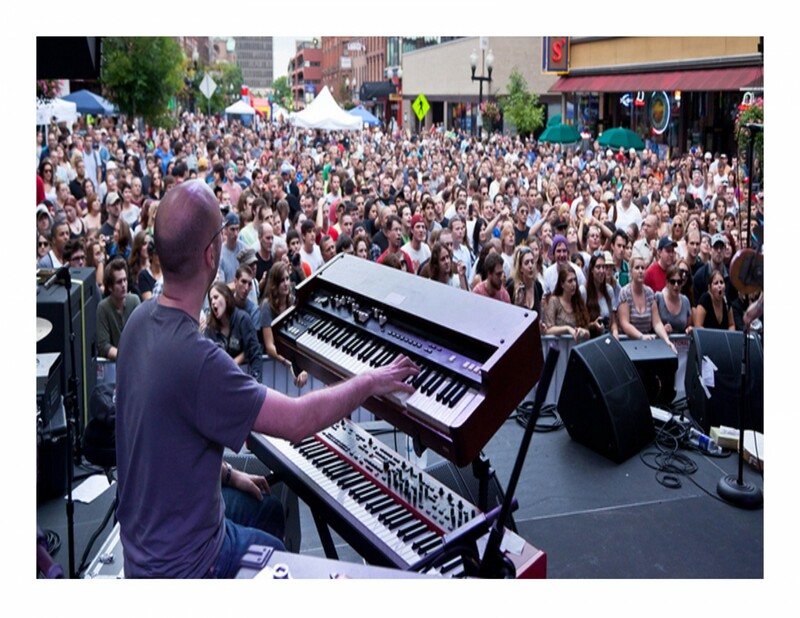 Go downtown for the Pearl Street Music Festival- PearlPalooza- This festival brings people from all over the region to downtown Albany for carnival games, food and retail vendors, and performances from popular local bands. 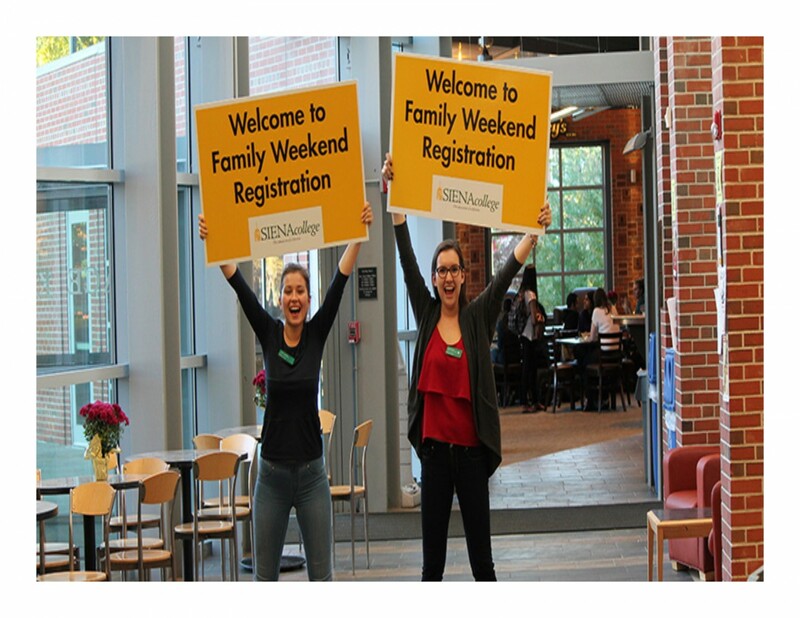 Bring your relatives to Siena's Family and Siblings Weekend- There is no better way to make Siena your home than to bring your family to campus. This weekend has fun events for everyone to enjoy including games, performances and food! 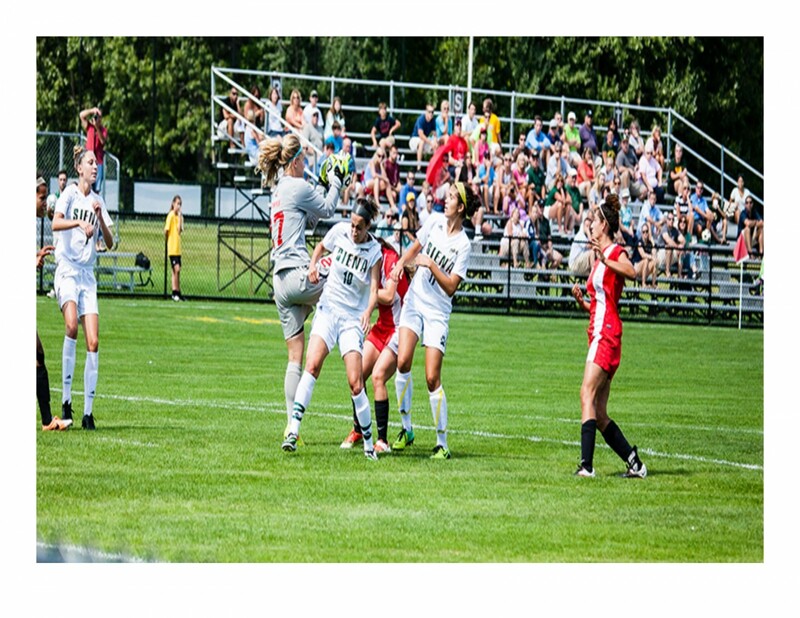 Catch Siena men's and women's soccer teams in action on the Turf- A new academic year means another chance for the Siena Saints to dominate the sports world. Nothing motivates our student athletes more than a huge crowd of their family and peers to cheer them on to victory. Wake up early to head to the Adirondack Balloon Festival- Wake up early and head to Glens Falls as the academic year begins to the Adirondack Balloon Festival's Sunrise Launch. 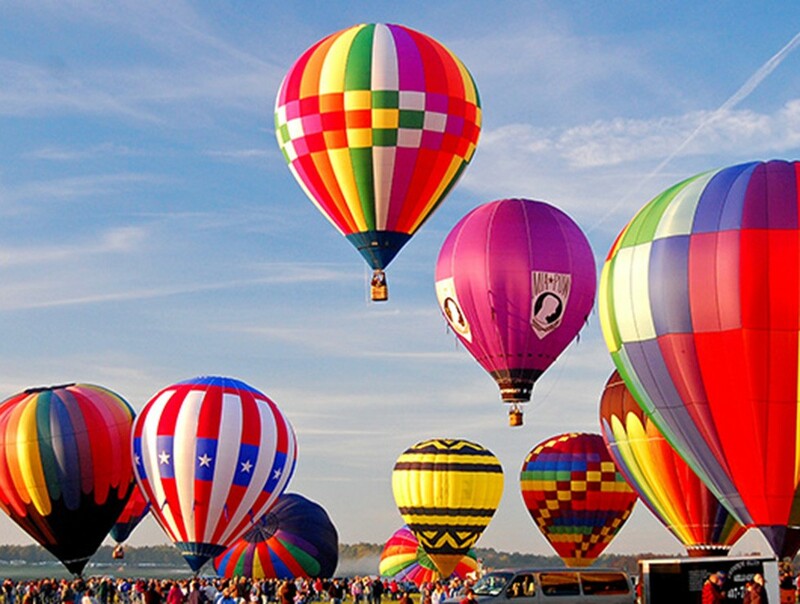 Wake up early to head to the Adirondack Balloon Festival- Wake up early and head to Glens Falls as the academic year begins to the Adirondack Balloon Festival's Sunrise Launch. 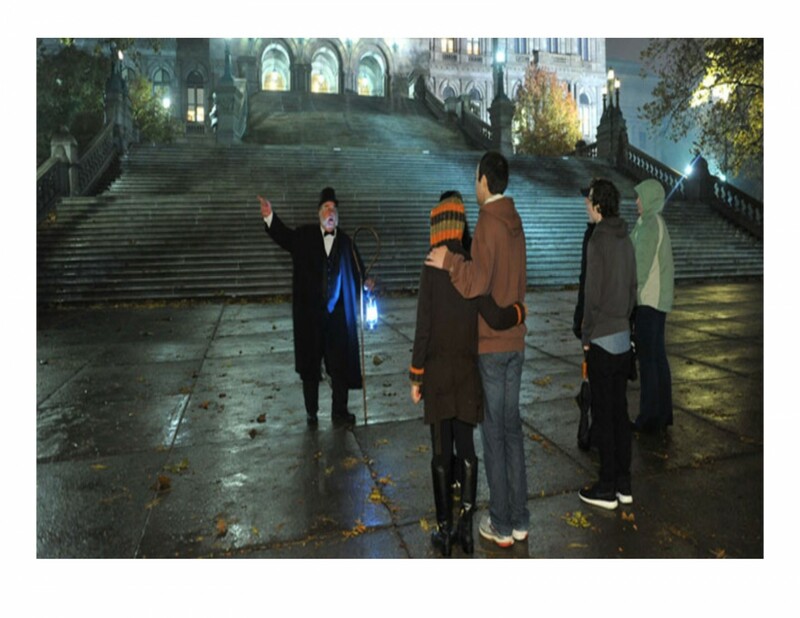 Participate in an Albany Ghost Tour- Ghost Walks USA operate a ghost walking tour right in the heart of Albany. They customize each walk and program to suit the needs of their participants, making each tour unique and memorable. Attend the annual Week of St. Francis events- Every year Siena celebrates the life and works of St. Francis, the values of whom we follow. Being involved in these events can make students feel closer to the Siena community. 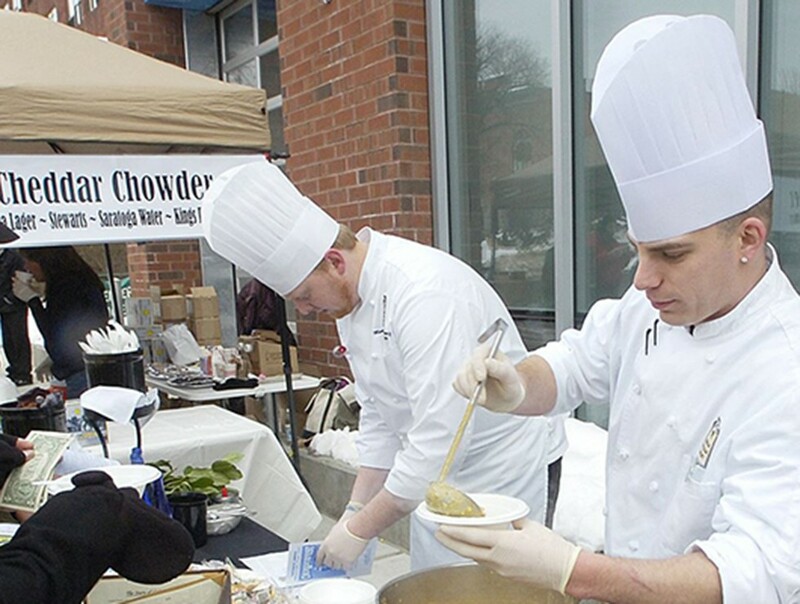 Enjoy the Saratoga Chowderfest- Only a short ride from campus, this event features more than 70 vendors of the area's best restaurants and caterers. 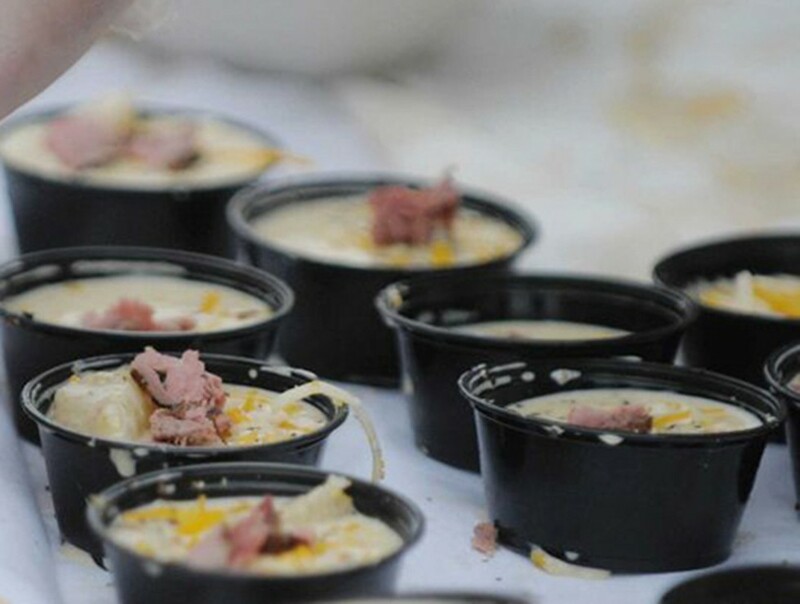 Although it is cold in January, the bowls of chowder will keep you warm. 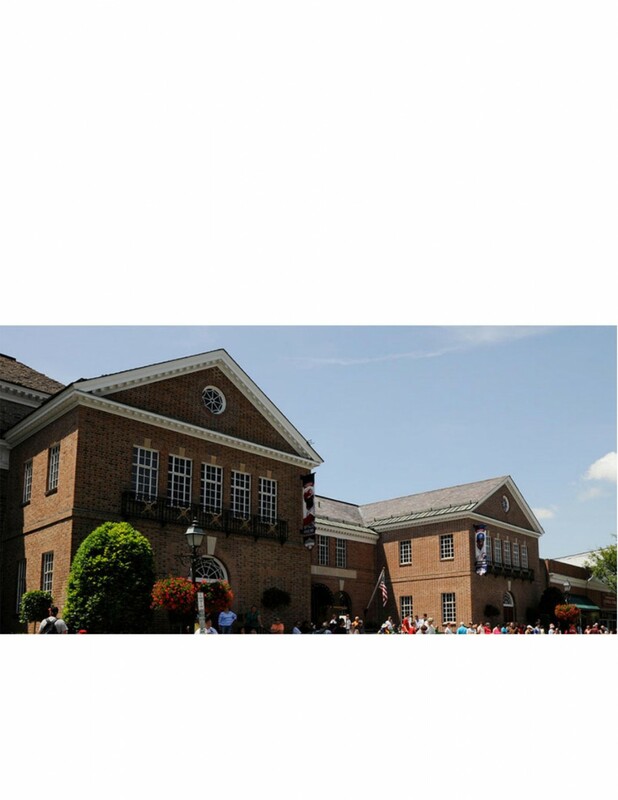 Take a drive to the Cooperstown Baseball Hall of Fame- Located right in the heart of Cooperstown, the Baseball Hall of Fame is home to some of the best-known sports memorabilia in the world. The exhibition is inside, so it's a great activity for a cold winter weekend. 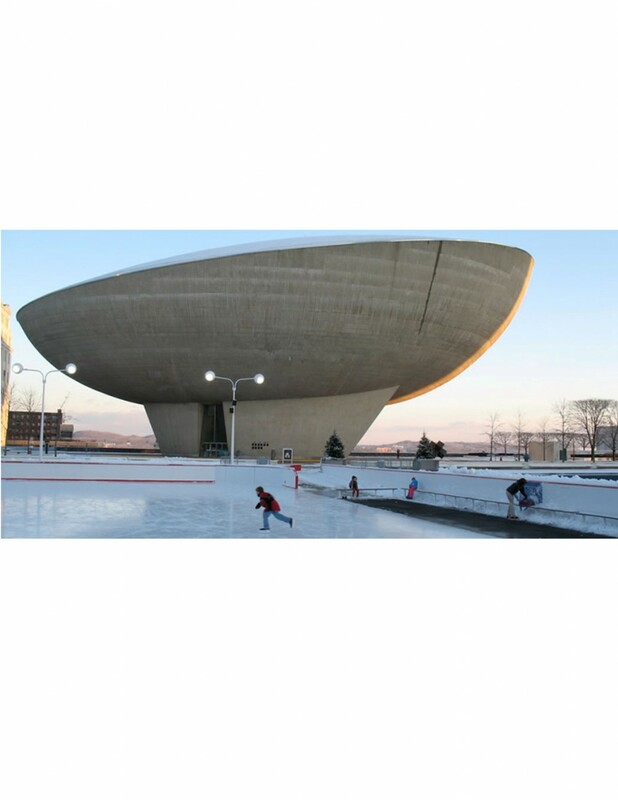 Go ice skating at the Capitol- During the winter months, the Empire State Plaza in Albany builds an ice skating rink for members of the community to come to and skate for free. Open November through March, this rink is a good way to keep active during the snowy winter in Upstate New York. 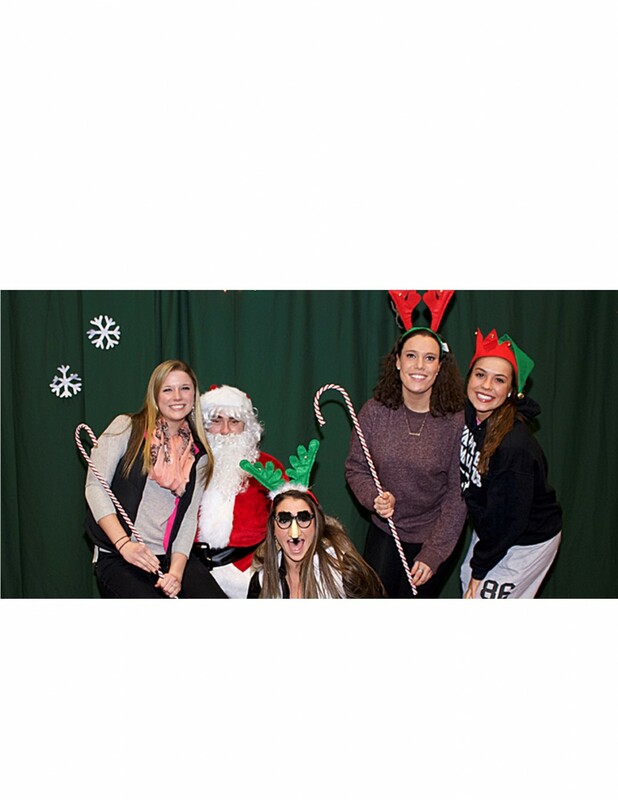 Attend Siena's Winter Weekend events- There is no better time to celebrate the beginning of winter than during Siena's Winter Weekend. During one of the first weekends in December, the Student Events Board organizes events such as Broadway shows, formal dances and dinners for the students of the college to participate in. 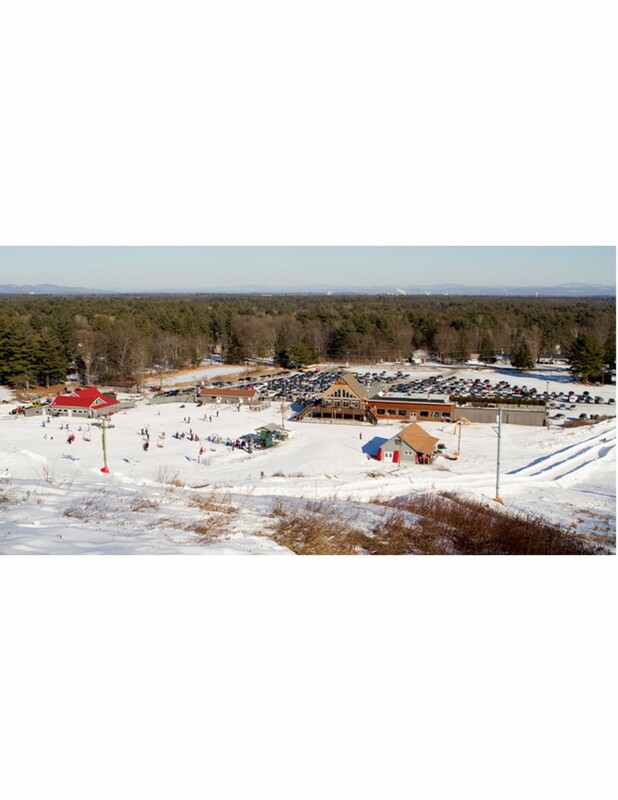 Go skiing or snowboarding at West Mountain- Only 40 minutes north of Albany, West Mountain is the perfect place for all winter activities. 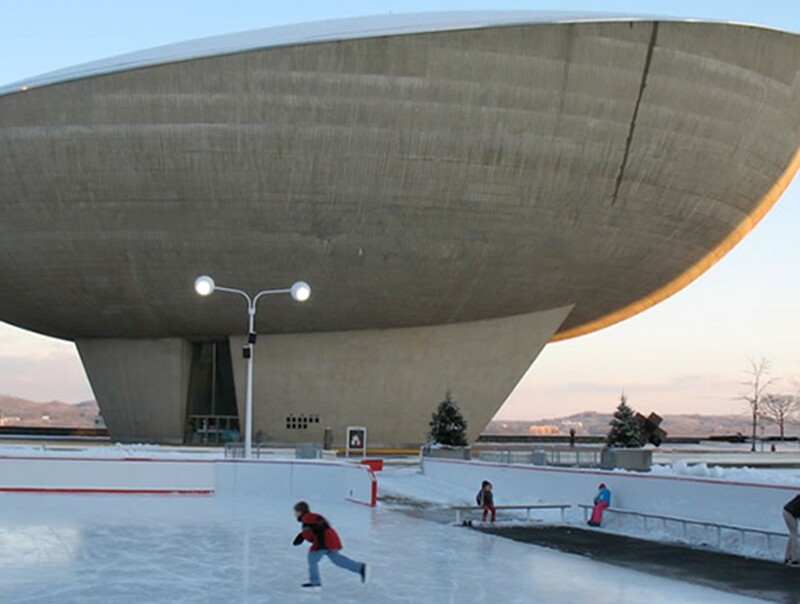 Upstate New York is the home of many venues for winter sports enthusiasts. 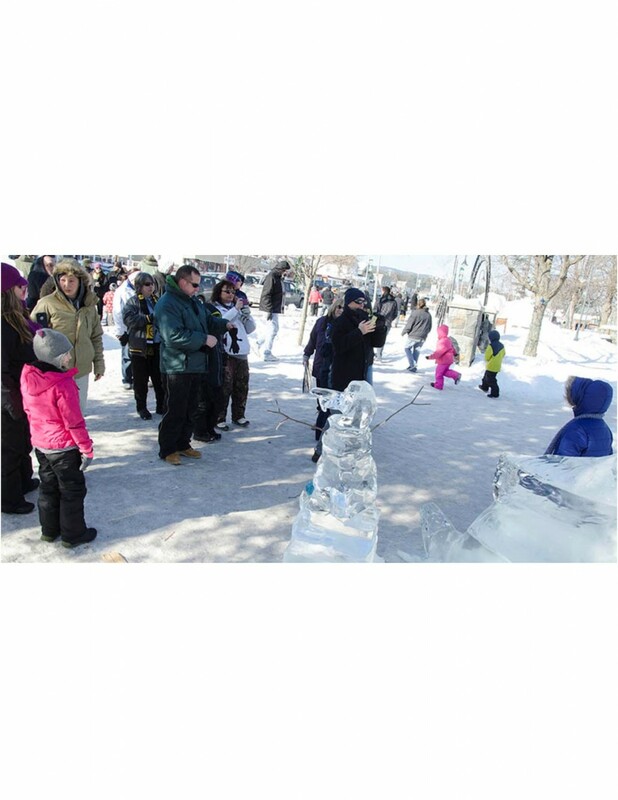 Spend a Saturday at the Lake George Winter Carnival- Even after being held for over a half-century, the Lake George Winter Carnival is still a popular event for people all over upstate New York. Held every Saturday and Sunday in February, this is a great way to get off campus for the weekend and explore a new part of New York. 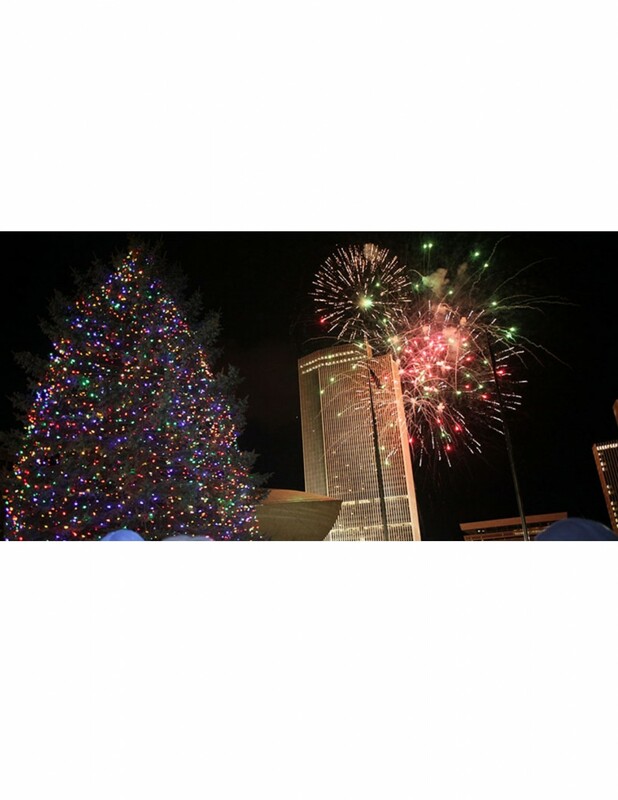 Watch the annual Empire State Plaza lighting of the Christmas tree- As a mark for the beginning of the Christmas season, Albany hosts this fun filled all-day event for members of the community. What a way to start the countdown to Christmas break! 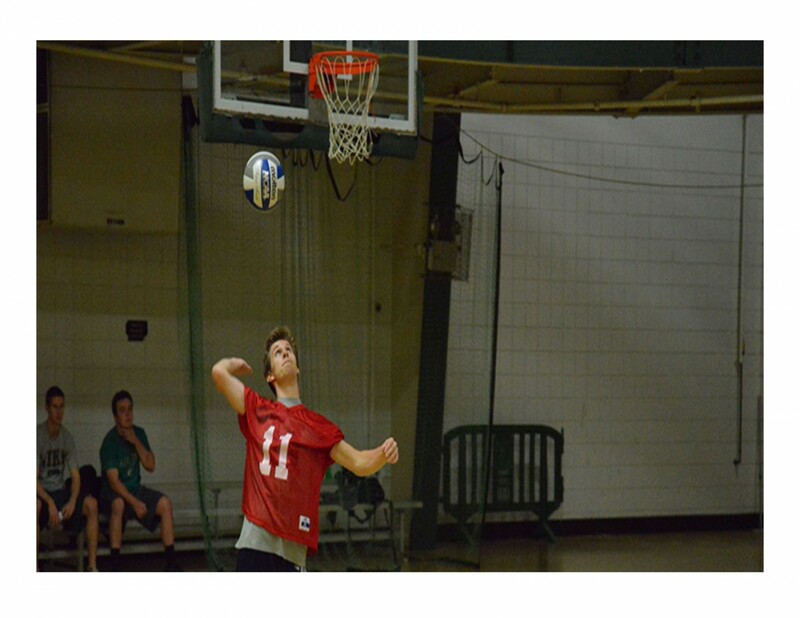 Play sports outside with friends- Activities like football and Kan Jam are very popular springtime games for Siena students. As soon as the sun begins to shine and the temperature begins to rise, students from all over campus come to Padua "beach" and play outside with friends. cPlay sports outside with friends- Activities like football and Kan Jam are very popular springtime games for Siena students. As soon as the sun begins to shine and the temperature begins to rise, students from all over campus come to Padua "beach" and play outside with friends. Go to Troy Night Out on the last Friday of April- Troy Night Out is a monthly arts and cultural event held on the last Friday of every month. Thousands of people head down to check out the art, music and restaurants that participate. Spend the day exploring the Great Escape- Right in Lake George, The Great Escape and Splashwater Kingdom can be a great little getaway for you and some friends before the school year ends. 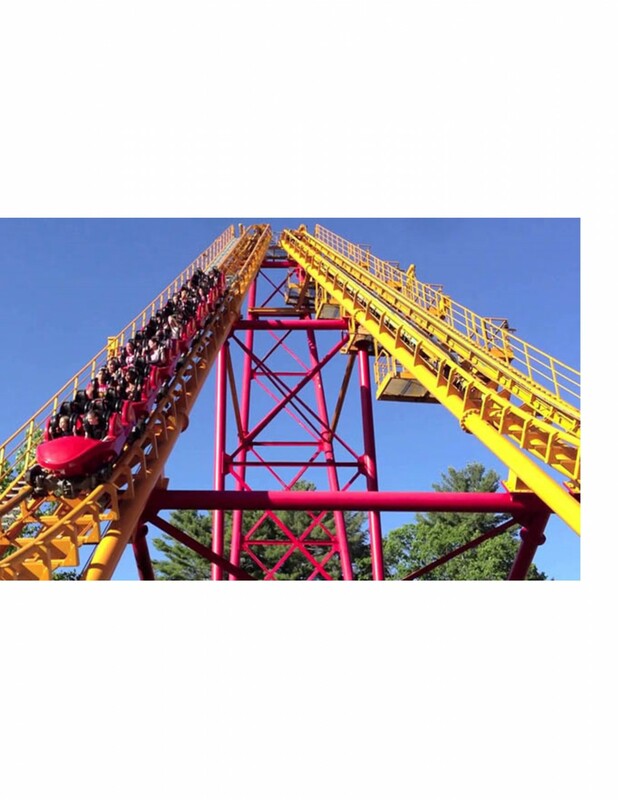 If you like thrill, this is just the place for you. 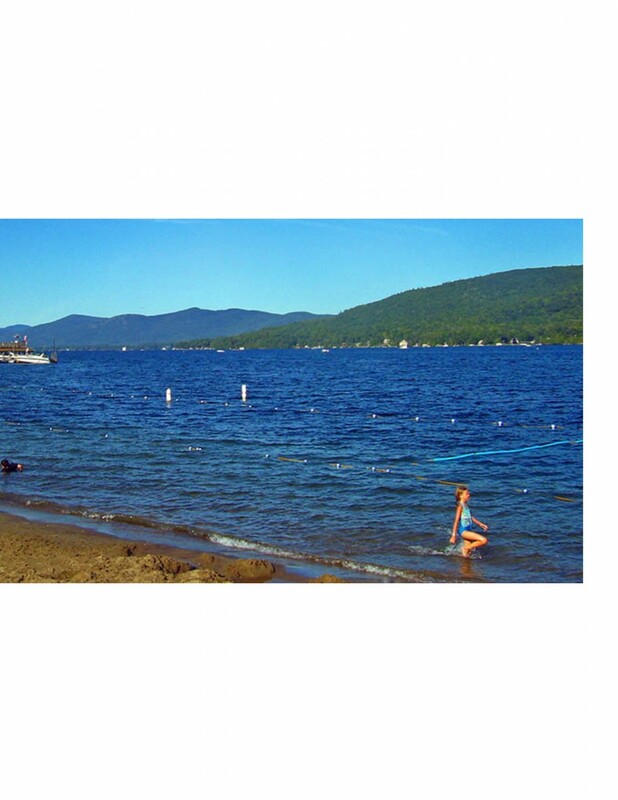 Have lunch by the water in Lake George- Even if rollercoasters and water parks aren't for you, there is still plenty to do in Lake George. There are many shops and restaurants right along the lake for you to spend the afternoon in the sun. 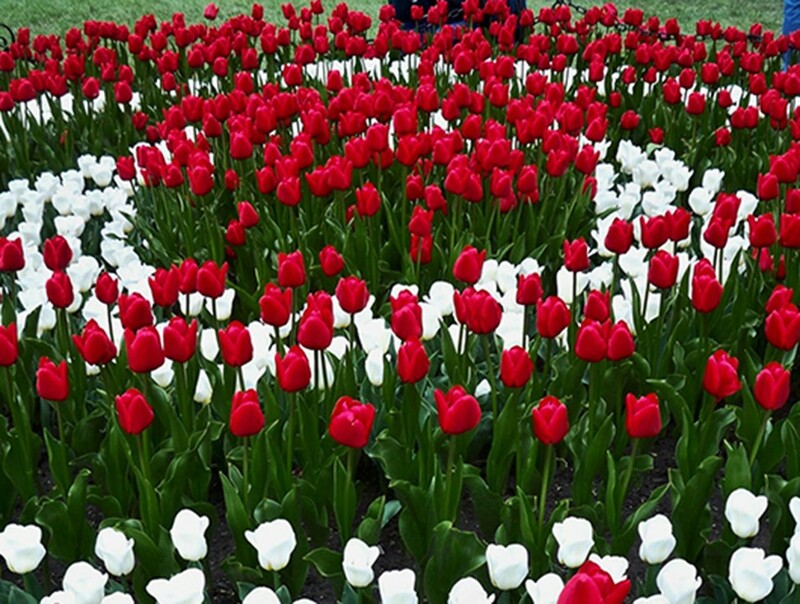 Attend Tulipfest in Washington Park- Right as the academic year is ending and the senior class is getting ready for graduation, Albany holds its annual Tulip Festival. Washington Park is full of vendors, food, music and more including the crowning of the Tulip Queen. 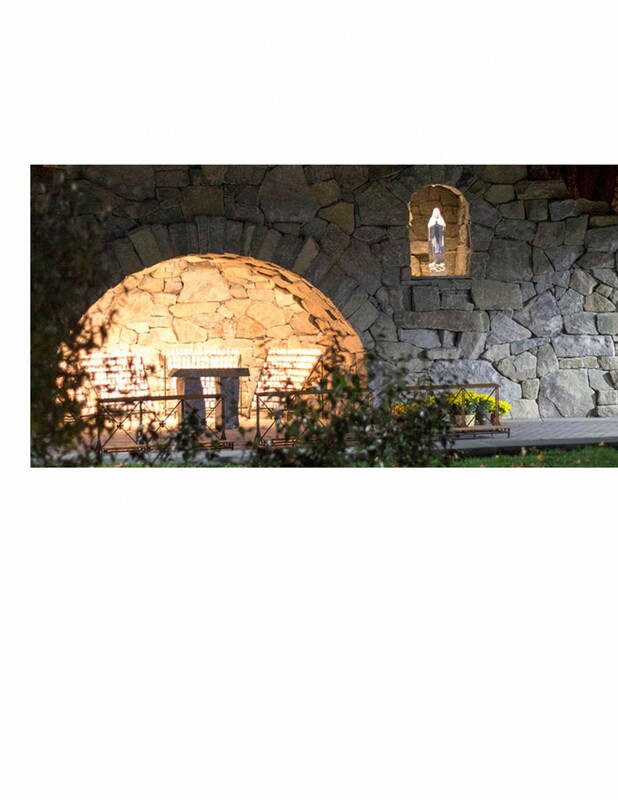 Spend some time at the Grotto- As Spring comes, so does the stress of the end of the semester. Take a break from your work and take a minute to relax and be at peace in the Grotto.